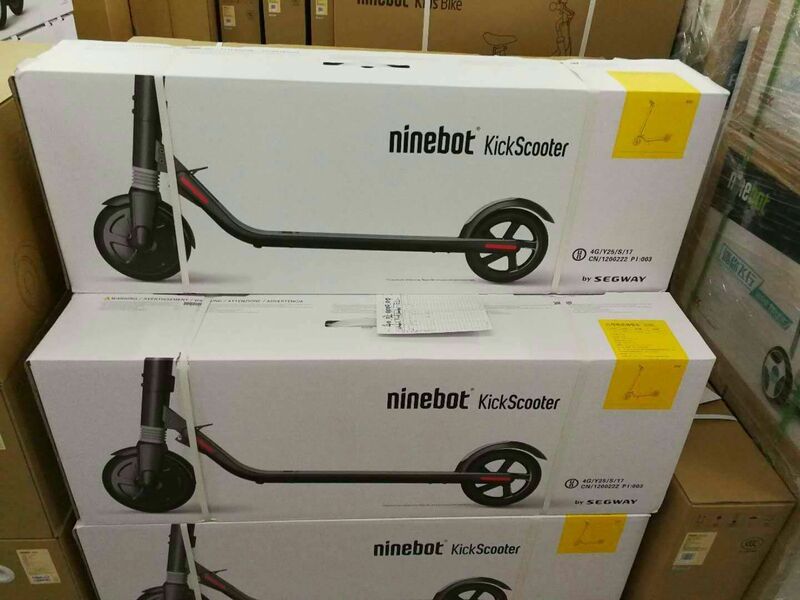 Original ninebot es1/es2 foldable electric scppter. 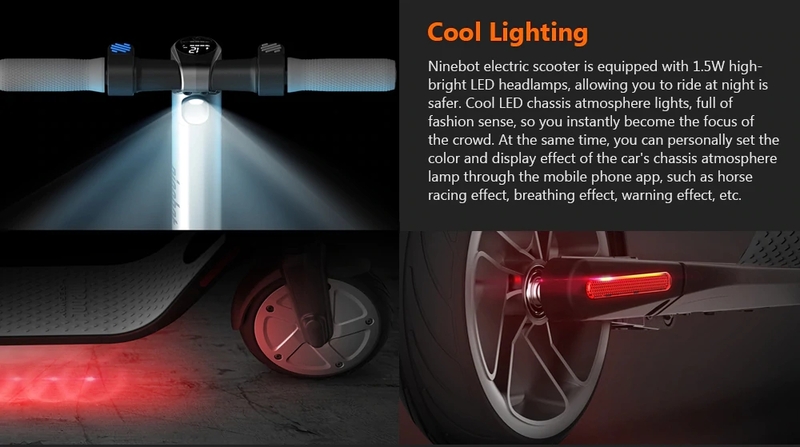 Our company mainly produces short distance travel tools including Ninebot Electric Scooter, Wide Wheel Scooter ,Carbon Fiber Skateboard and Off Road Skateboard. 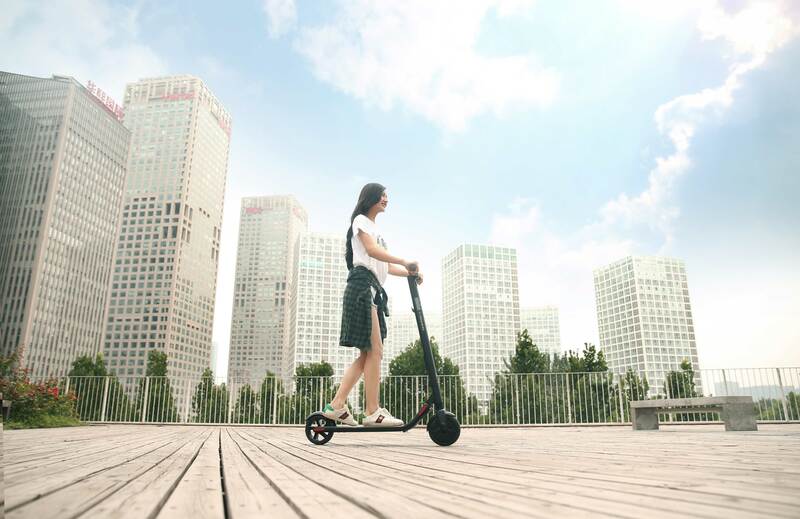 If you are looking for a smart and comfortable way to travel the ninebot es1/es2 is your best choice. 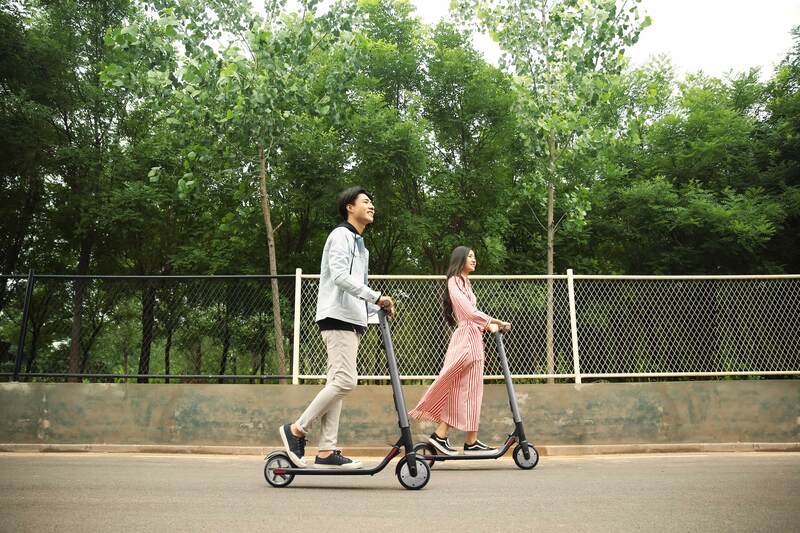 The kickscooter can be carried easily,making it the ideal travel companion. 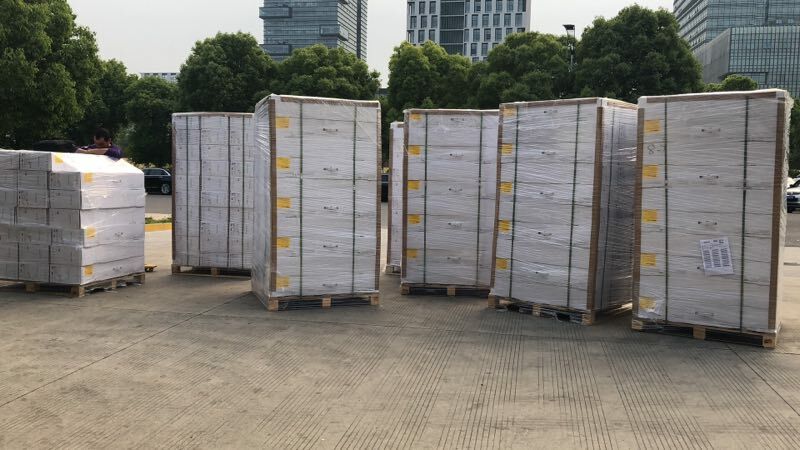 Thanks to the easy one-push folding system,all the ninebot kickscooter can be folded and unfolded in no time and stored easily in your car or on public transport. Don't worry about getting out of breath. 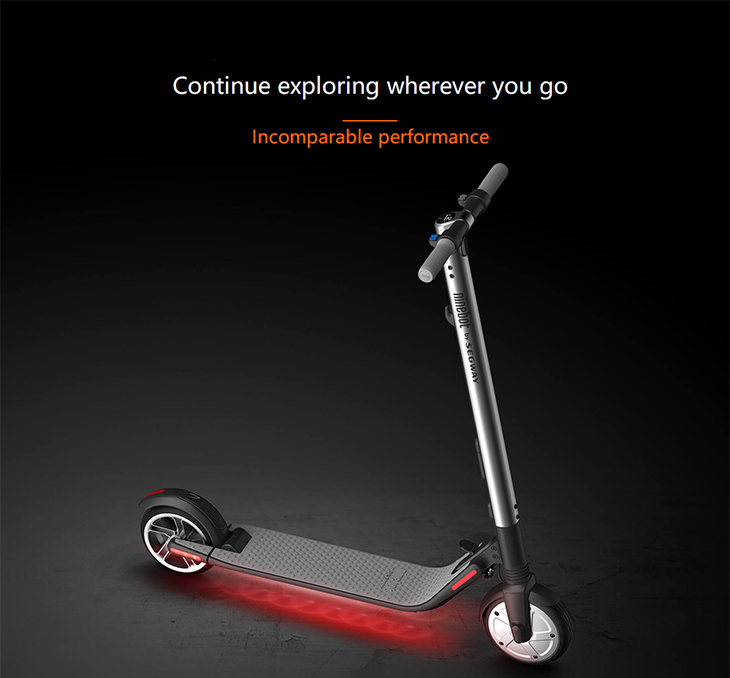 Simply push off and effortlessly take the scooter to speed up to 25km/h. 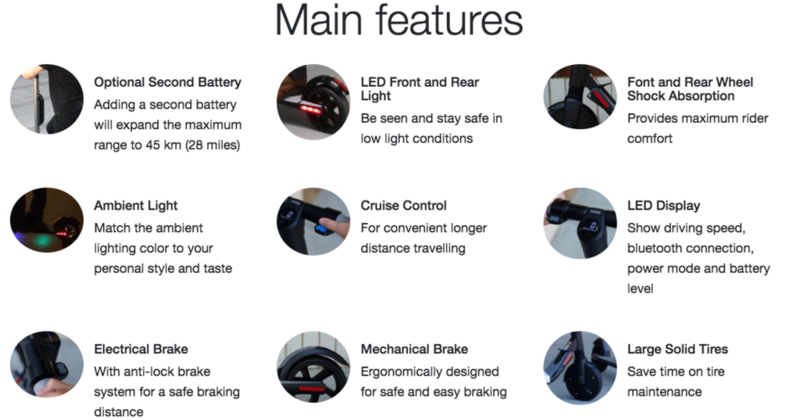 During your ride, the eco-friendly energy recovery system makes sure no power goes to waste, while the smart battery management system closely monitors battery performance. According to different customer needs we have different configurations of products to choose from. 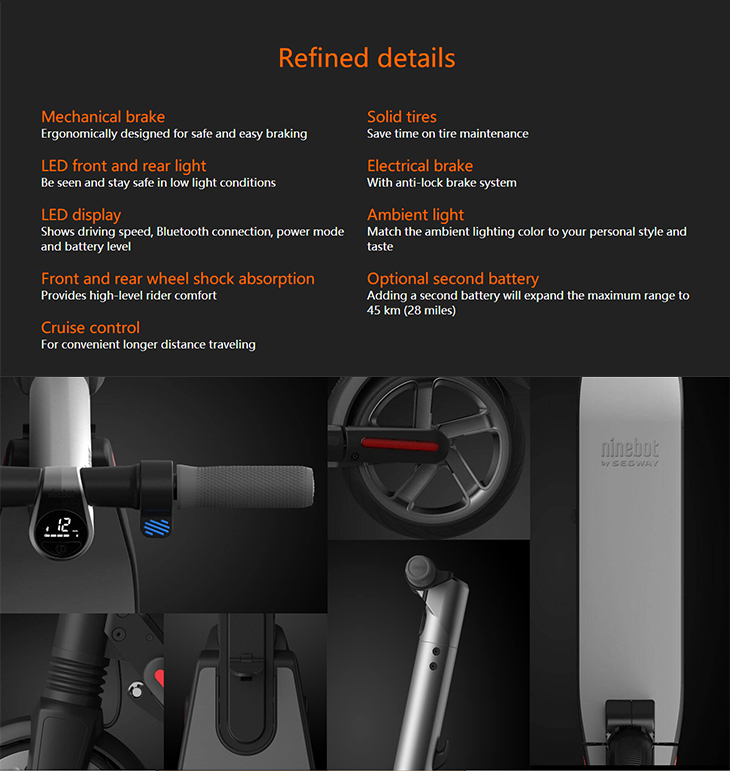 Shandong Number One Intelligent Technology Co.,Ltd. 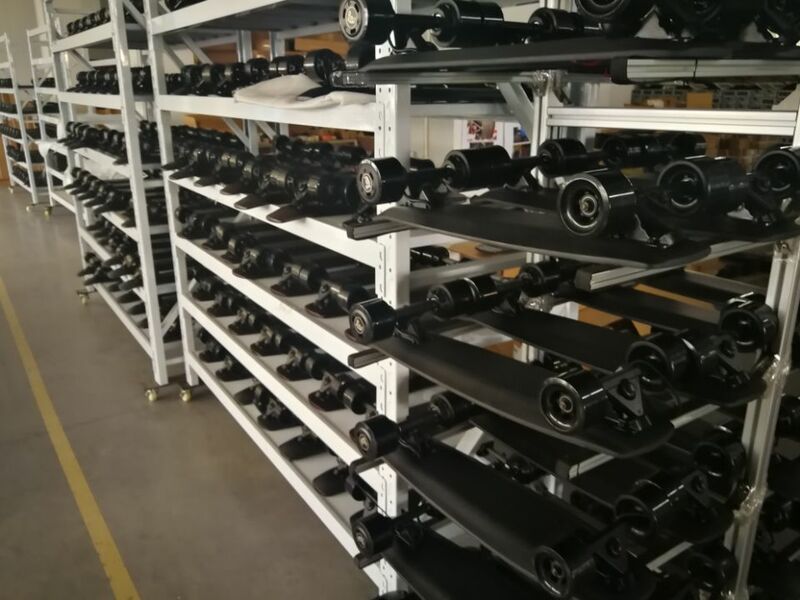 Located in Jining High-Tech Development Zone.we are professional manufacturer for electric skateboard in China,owning more than 20 years degin and processes experience,and applied skateboard patent. 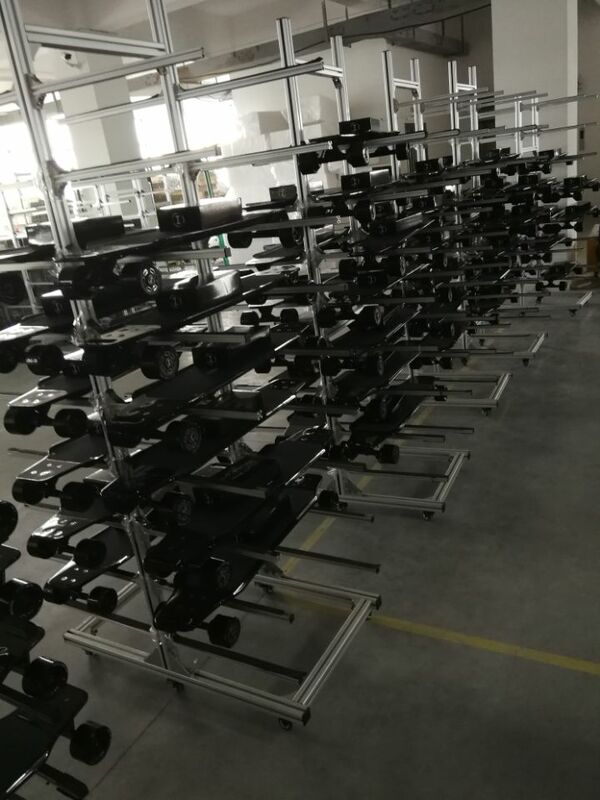 Here we have own R&D team,mainboard and motor manufacturer, make sure quality control credible,so far we have establish business cooperation relations with more than 60 countries,product is popular around the world. Pursuit of perfect and keep moving is Number One enterprise`s idea. 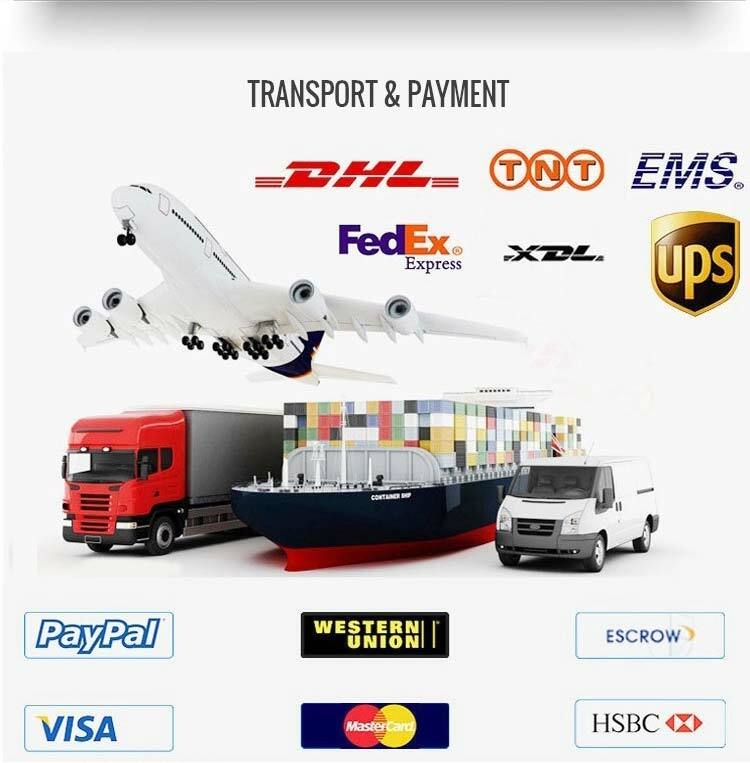 Providing high quality products and excellentarevice is Number One enterprise`s purpose. 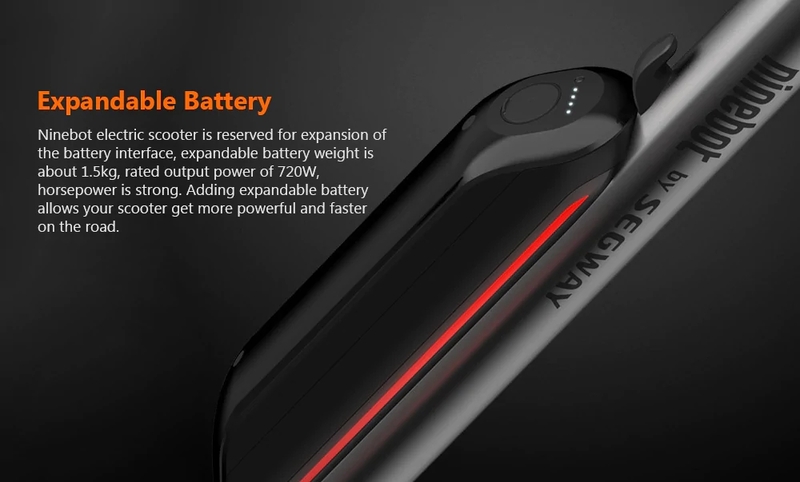 With rapid development and expansion,Number One company have established good relations with local and oversea well-known brand company such like segway∋nebot,xiaomi ect,make sure hot sales and quality product stand in front of customer at first time.So far,except skateboard,we also engage in electric scooter,balance scooter,electric folding bike,drifting car etc. We sincerely welcome you join us,Let`s together make the travelling easy more,let our life funny more! Copyright © 2019 www.stplastictoys.com All rights reserved.